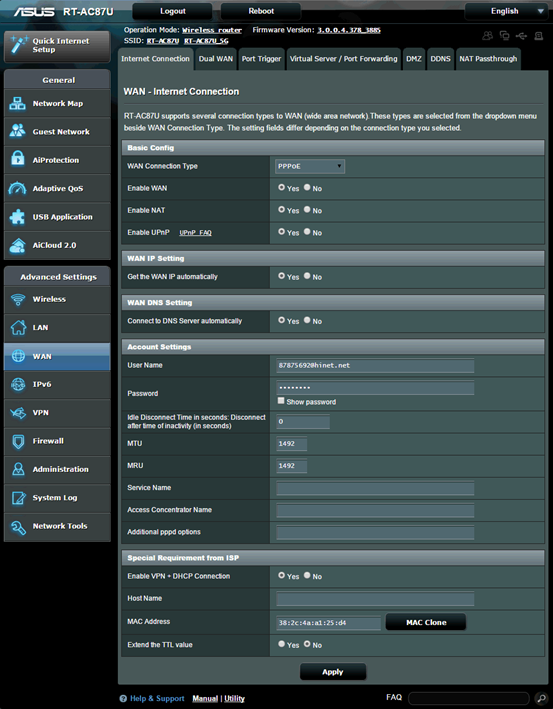 What does the LED behavior on the COVR-C1203 system mean? 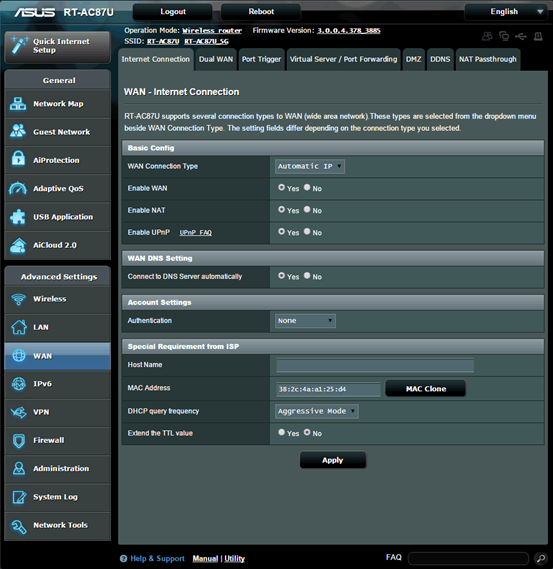 – Your COVR system is working properly. 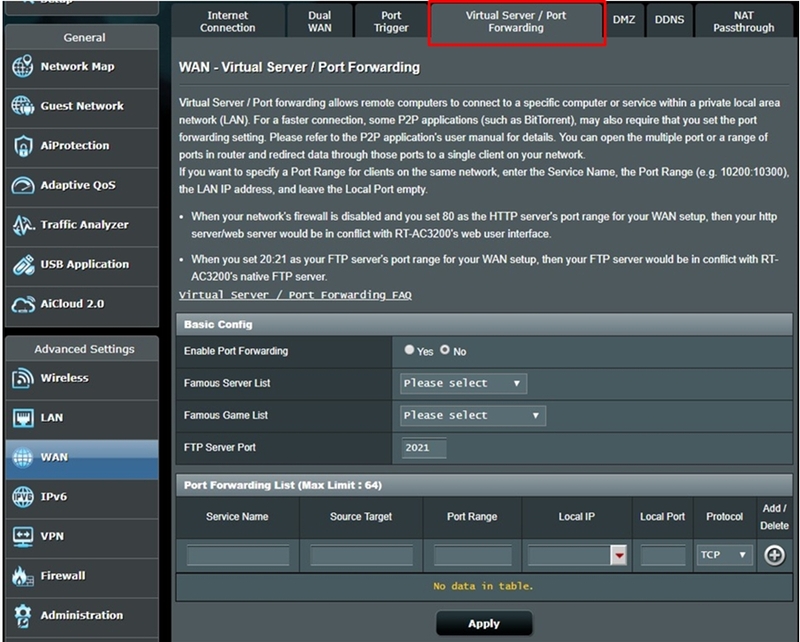 – If any of your COVR points are flashing white, it means that it is getting a weak signal to another COVR point. 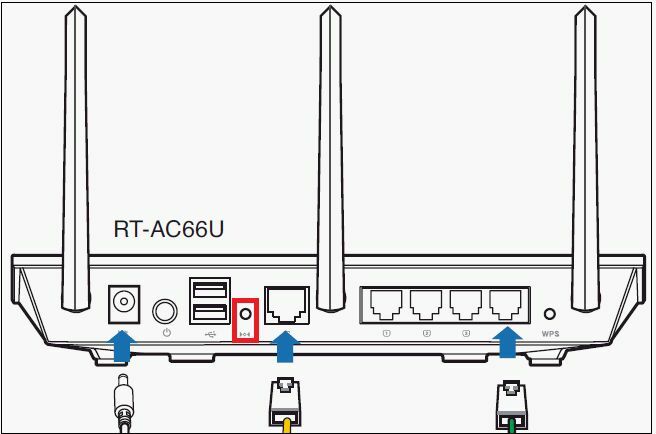 Try moving the COVR point closer to COVR Point A. 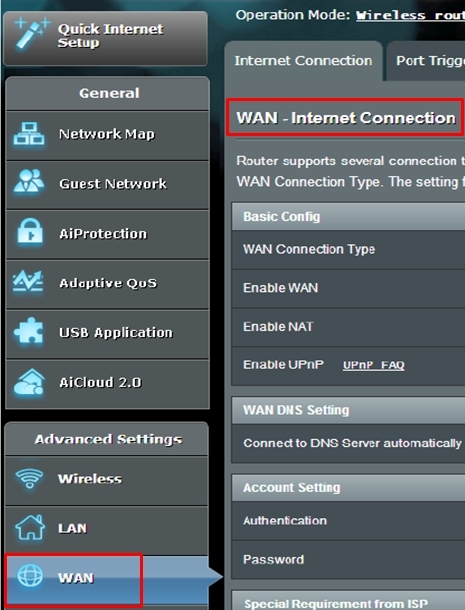 – If your COVR Point A is flashing Orange, this means that it is not getting a connection to the internet. 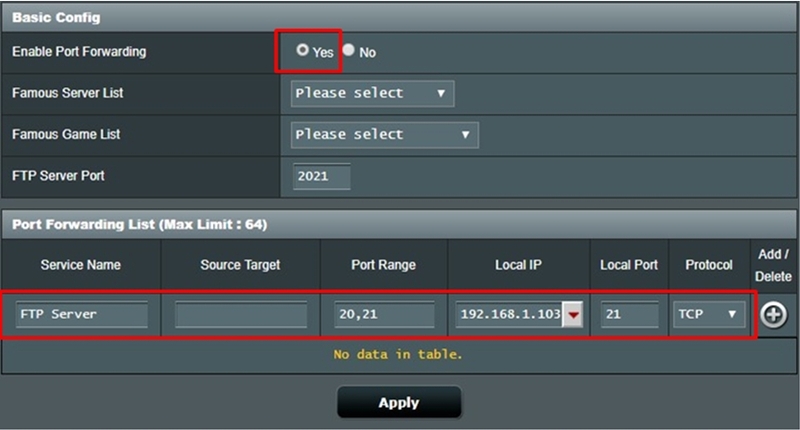 – If using a DSL/PPPoE internet service, verify the username and password you entered is correct. 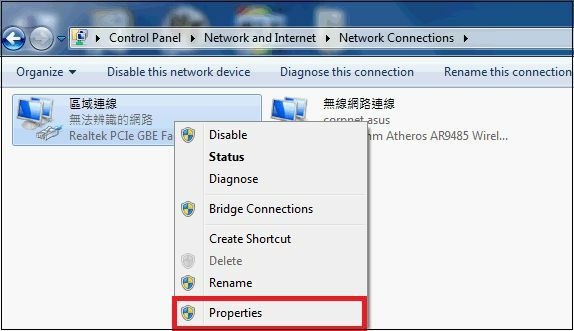 – If using a cable internet service, try powering off your modem for 30 seconds (removing any backup battery if applicable) and powering it back on. – If any of your COVR extenders are flashing orange (NOT Covr point A), its means it is not in range or could not connect to another COVR point. 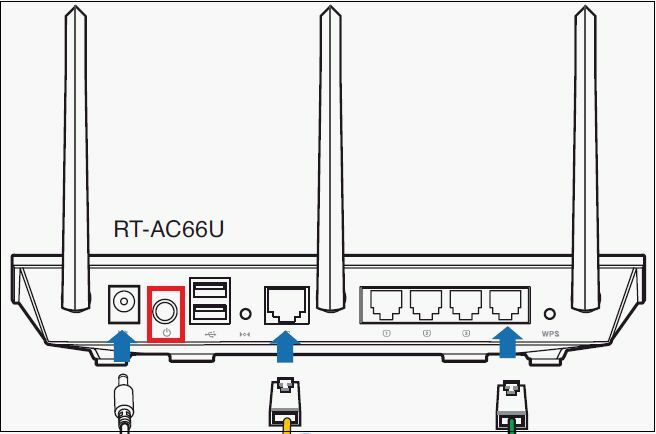 Try moving the COVR extender closer to another COVR point. 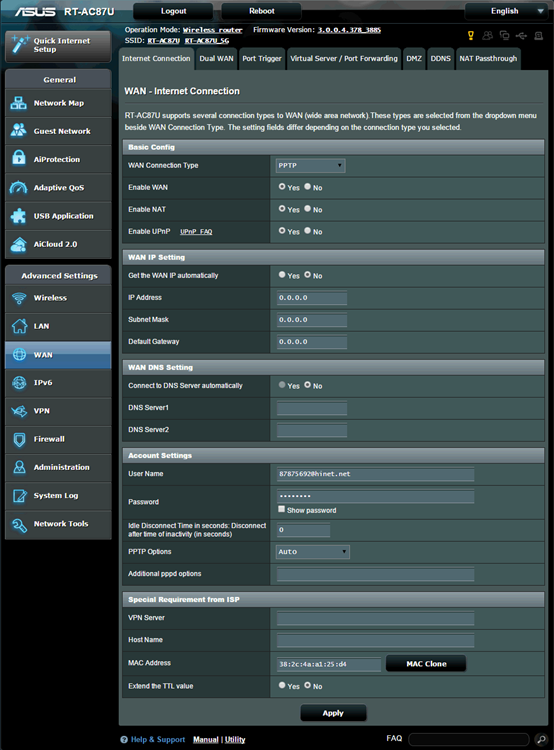 – Your COVR points will be solid red during boot up (powered on). Boot up can take anywhere from 2-3 minutes. 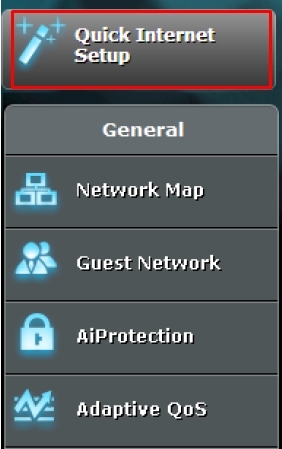 – Flashing Red indicates that there is a problem with the device. 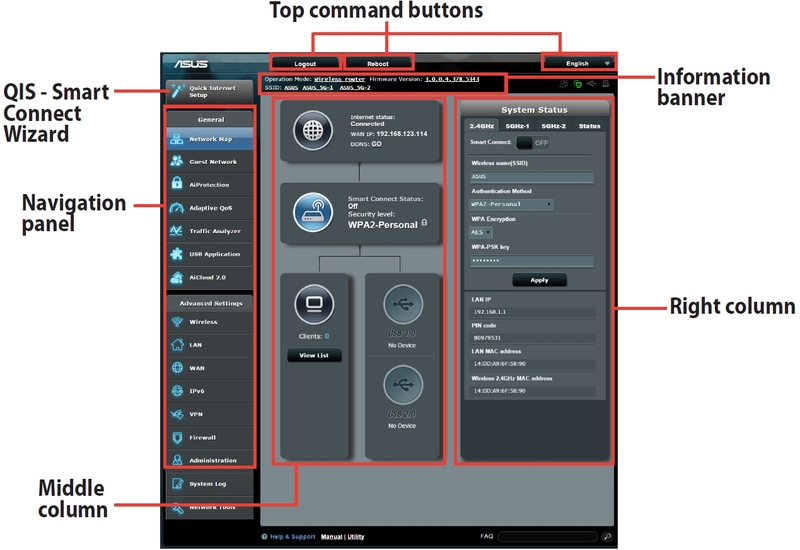 If flashing red, please contact our tech support team at 1-877-453-5465 (USA only) or via email at support.dlink.com/covr-c1203-us. 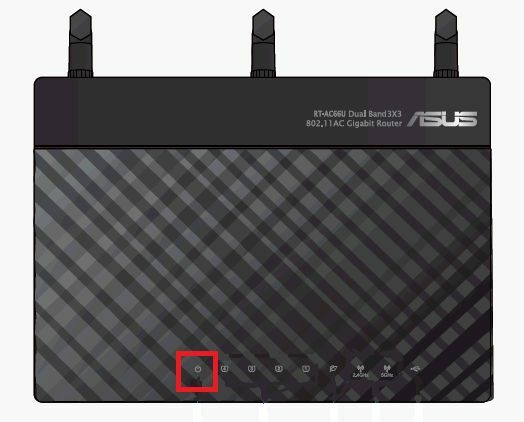 How to use the rescue mode of a ASUS Wireless router RT-AC66U? 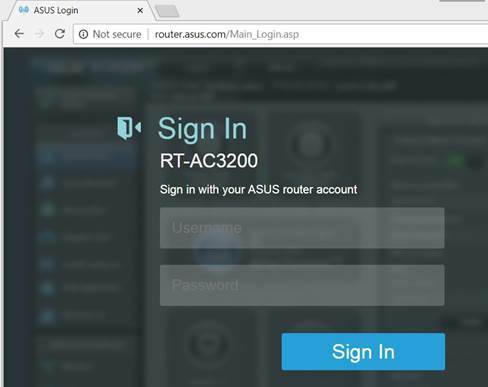 How to use the rescue mode of a ASUS router RT-AC66U? 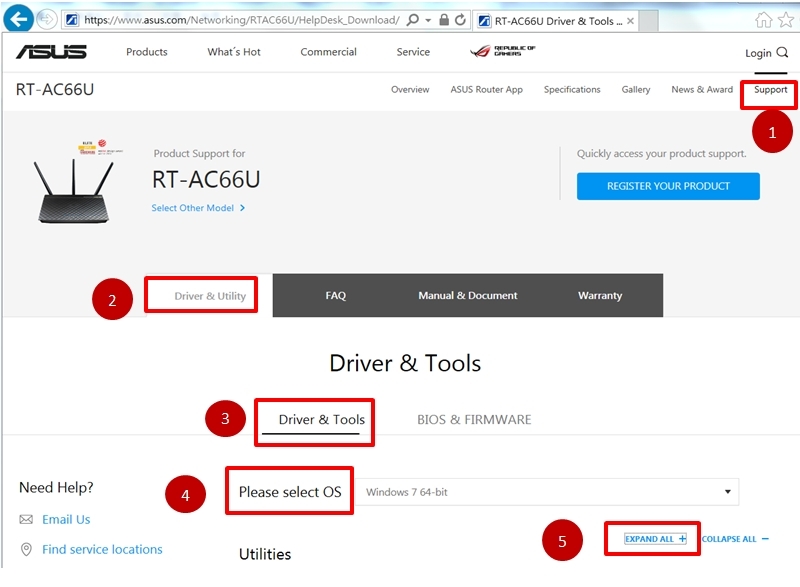 Please launch the browser and go to the Driver & Tools page in [RT-AC66U] on the ASUS Official Website. 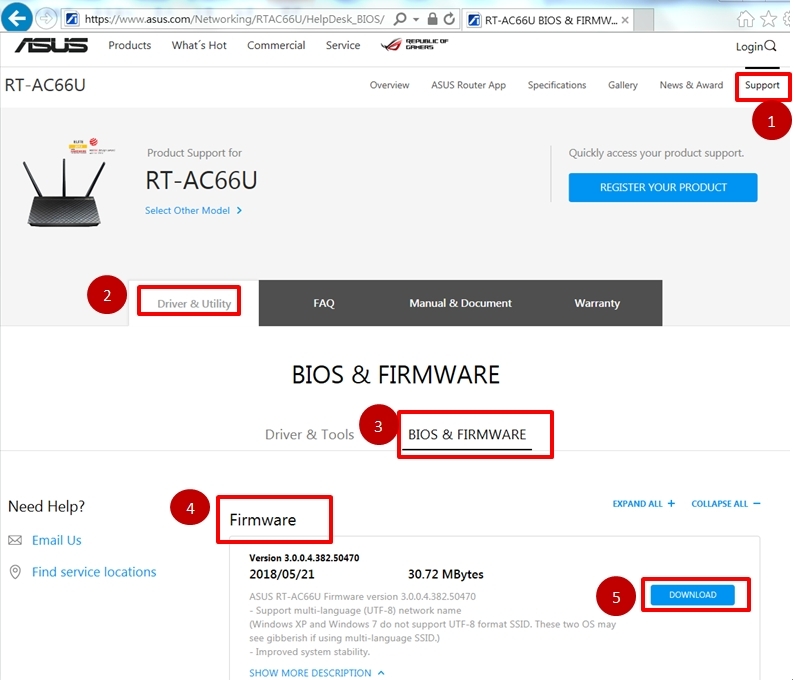 Please follow the steps in the screenshot below to find the device firmware. 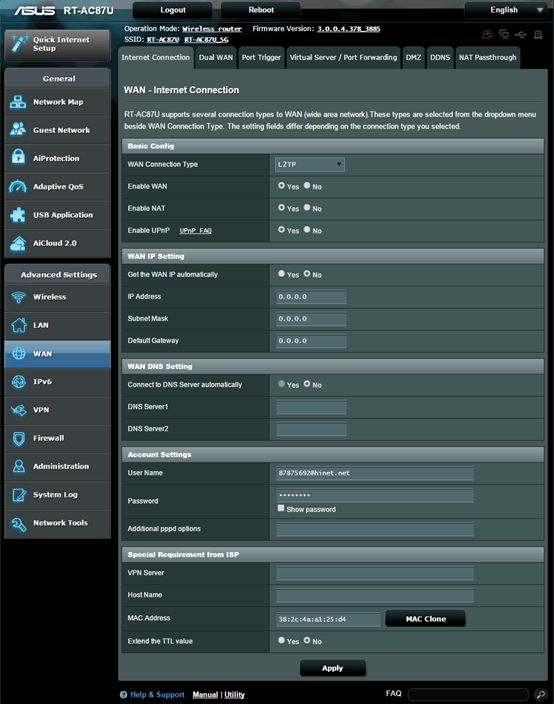 (1) Download the latest firmware. 8. 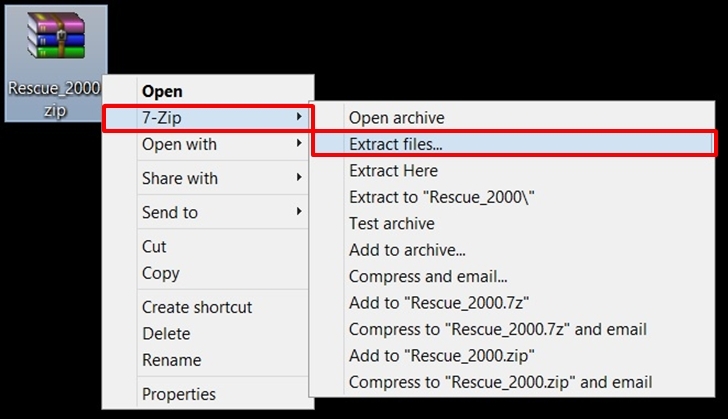 Find the ZIP file and unzip it. 9. Double click the file to install. 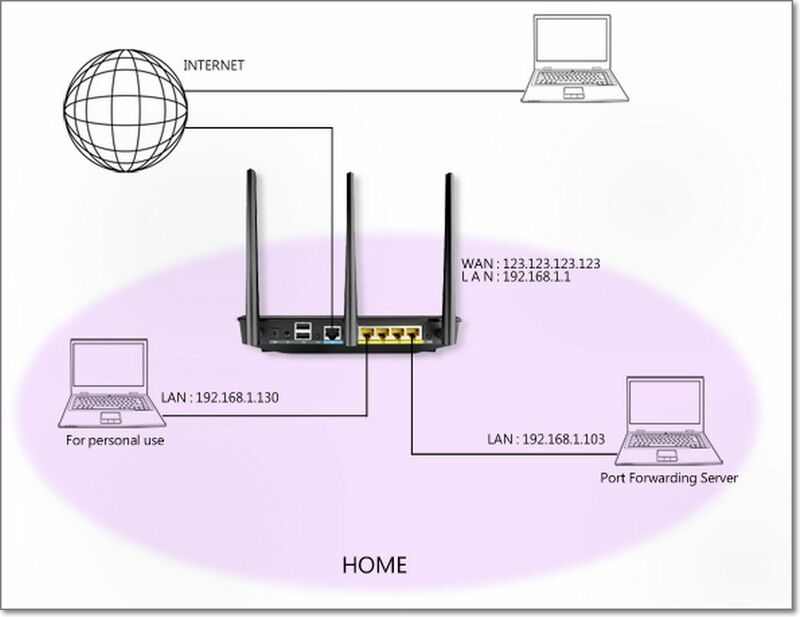 Press the power button to turn off the router. Press and hold the button [RESTORE] for about 5 seconds. 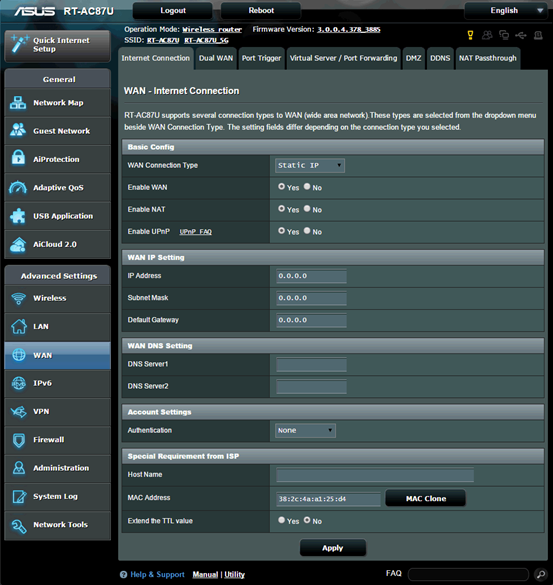 If the power light is flashing-slow, this means the wireless router is in Rescue Mode. 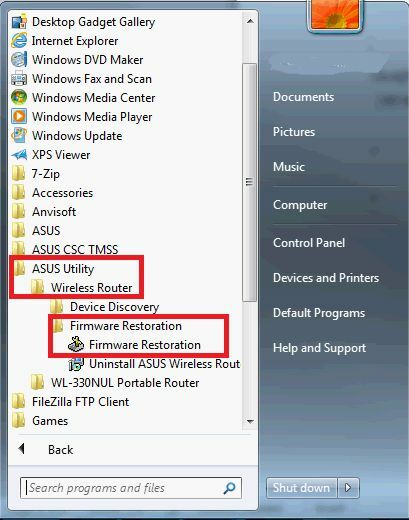 At the [Firmware Restoration] window, click [Browse] and choose the latest firmware which you had downloaded. Click [Close] when the Status message shows [Successfully recovered the system. Please wait for system to reboot]. Steady power light indicates the setting procedure of Rescue Mode has been completed successfully. 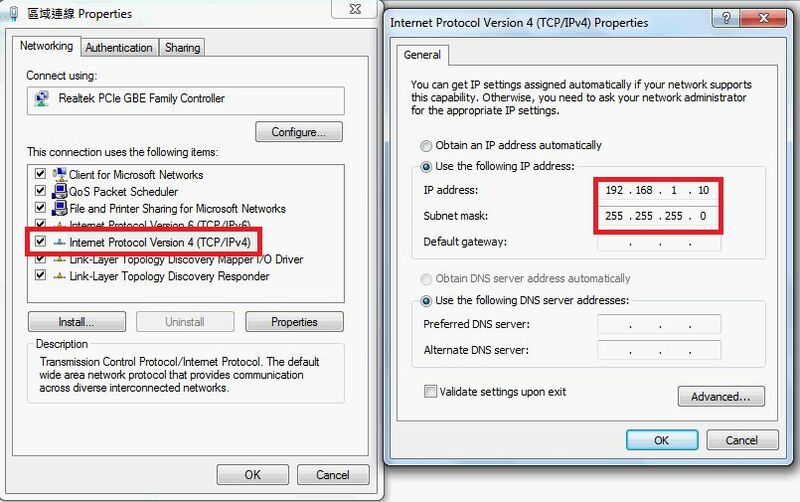 ※ NOTE: Please choose [Obtain an IP address automatically] after the procedure is completed.